The ten times Grammy award winner is perfectly replicated by Sarah Evans, whose witty charm and incredible voice enthrals all audiences. 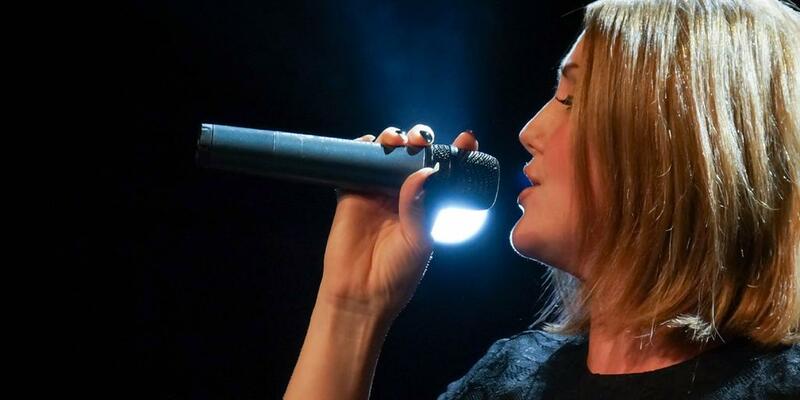 In July 2018, J’Adele was officially awarded the UK no.1 tribute to Adele at the National Tribute Music Awards. J’Adele performs all of Adele’s hits including Hello, Make You Feel My Love, Rolling In The Deep and Someone Like You.